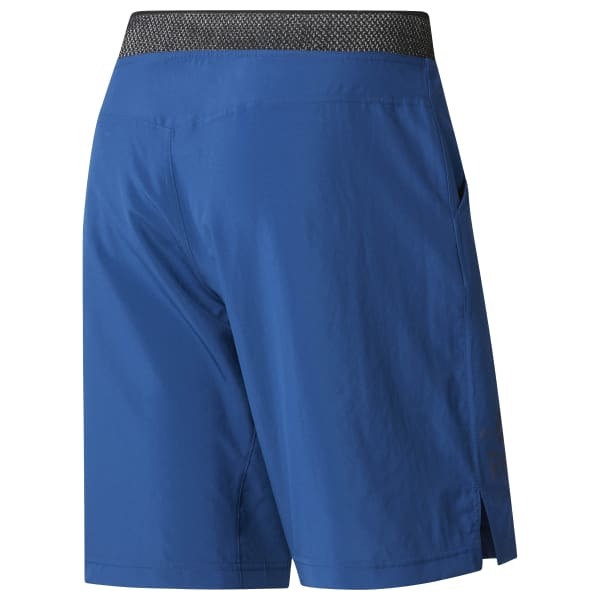 The supreme cut of these shorts is engineered to perform so you can strive for your greatest potential.The lightweight stretch woven construction and side slits give you the freedom to move any way you want. The inside leg length is just above the knee and perfect for any workout. Our Speedwick tech keeps you dry and comfortable. Inspired by street and surf style, the CORDLOCK closure system means these shorts will stay in place through squats, agilities, kettlebell swings and back again.